There's nothing worse than running out of sticks, especially on stage. The Vater Hickory Drum Stick Pre-pack is perfect for replenishing your stick bag and saving some money in the process. 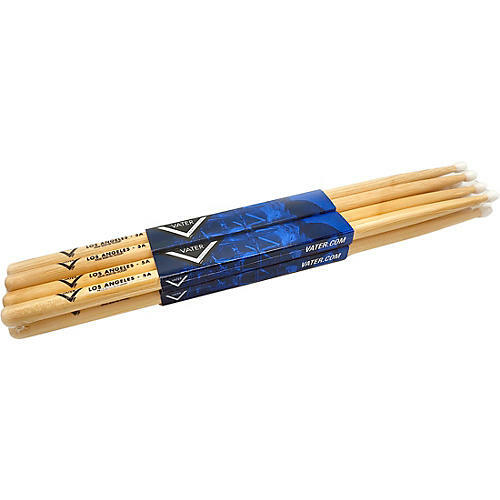 These hickory sticks are denser and heavier, which help absorb shock and prevent muscle fatigue, and they're more durable so you can get a few more songs into your setlist. Save money, time and your wrists. Pick up a pre-pack today.